I checked around and Pureformulas.com had the best price on CarniClear. With free shipping it cant be beat. 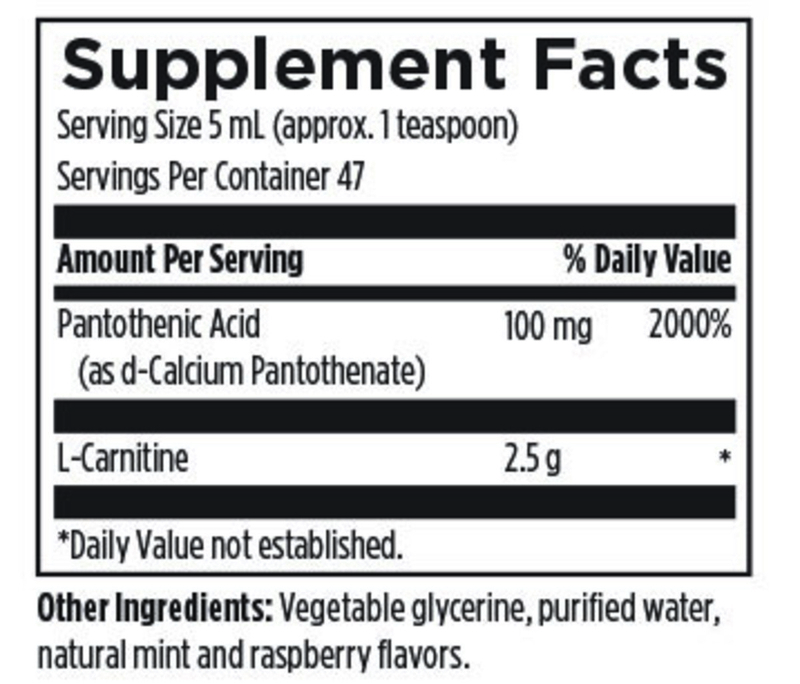 CarniClear by Designs Health helps me with a genetic lipid metabolism problem. It helps me use fats for energy. I have noticed an increase in energy and greater mental clarity, and my dry skin is healing. 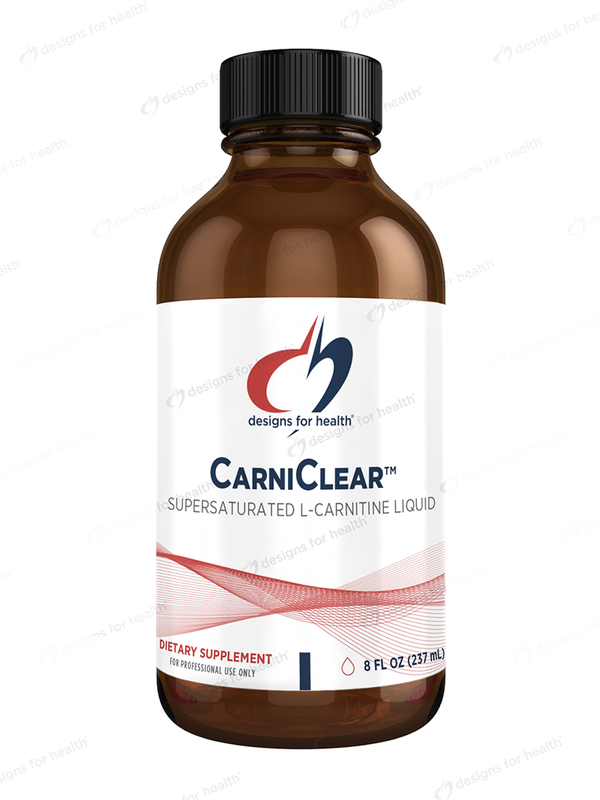 CarniClear™ by Designs for Health was recommended by my doctor because bloodwork showed very low carnitine levels and I was experiencing extreme fatigue. My energy has improved greatly and no side effects with this product. 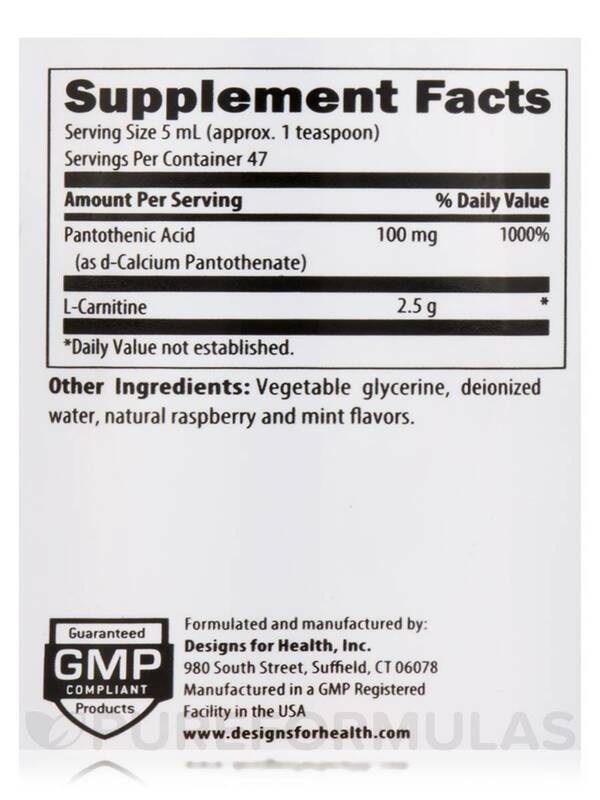 CarniClear™ supersaturated carnitine liquid is a pleasant naturally flavored non-acidic liquid form of carnitine. 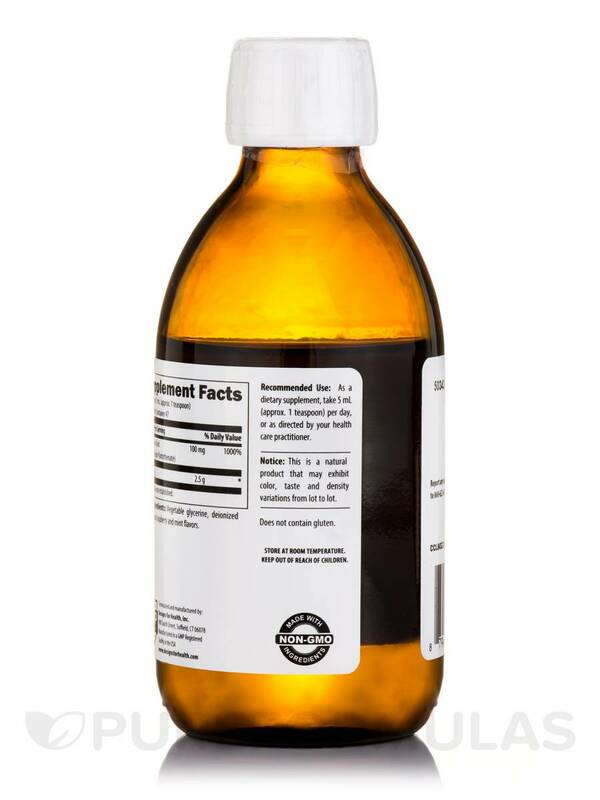 This product is both the most convenient‚ and most affordable way of delivering the multi-gram dosing of carnitine that is most often prescribed by health care practitioners. L-Carnitine is a compound naturally occurring in all foods‚ but significant amounts are only found in dark meats (due to high concentration of mitochondria). Carnitine supplementation may be needed especially for vegetarian diets or when dark meats are consumed in small amounts‚ because neither preformed carnitine nor its precursor amino acids are ingested in adequate amounts to support optimal health. Vegetable glycerin‚ deionized water‚ raspberry and mint natural flavors. 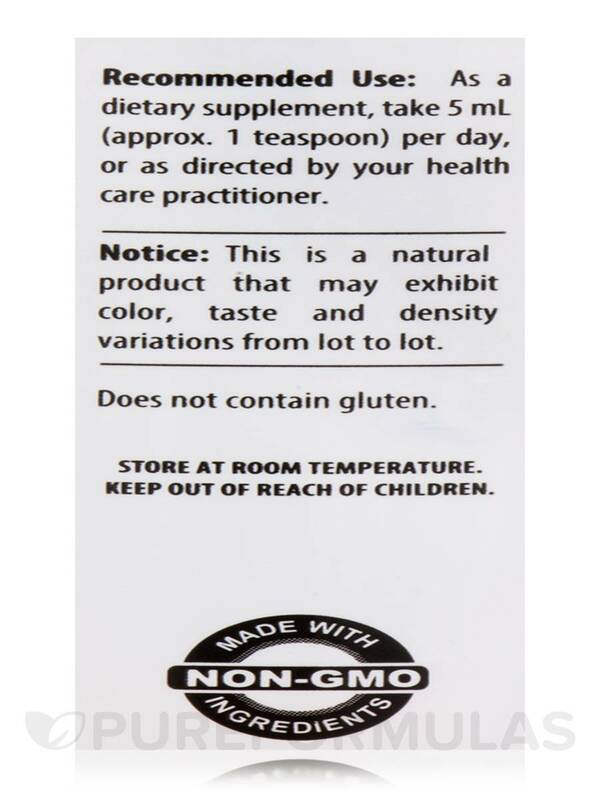 As a dietary supplement‚ take 5 ml (approx. 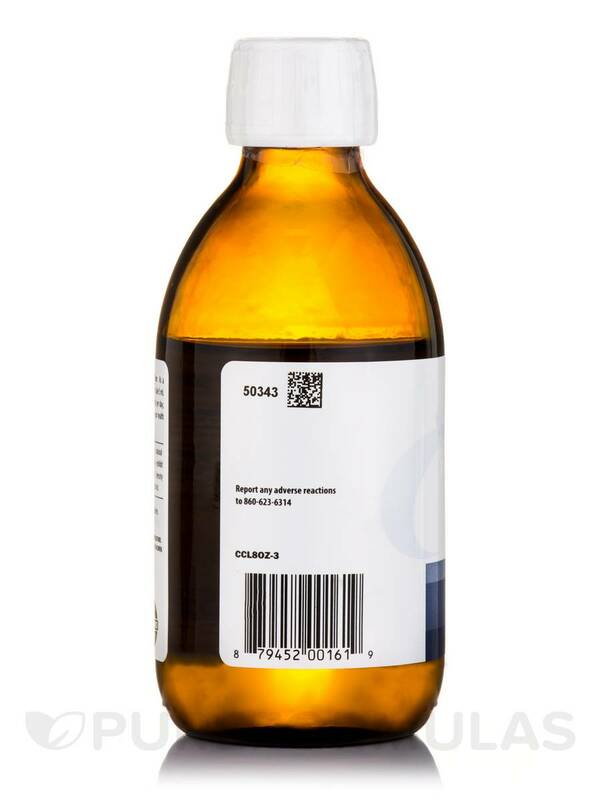 1 teaspoon) daily‚ or as directed by your health care practitioner. Works well for lipid metabolism problems! My husband has been on this product and he says that it helps him with his stamina. CarniClear is pure and very healthy to take in AM.